Ready to get started on your fitness journey? 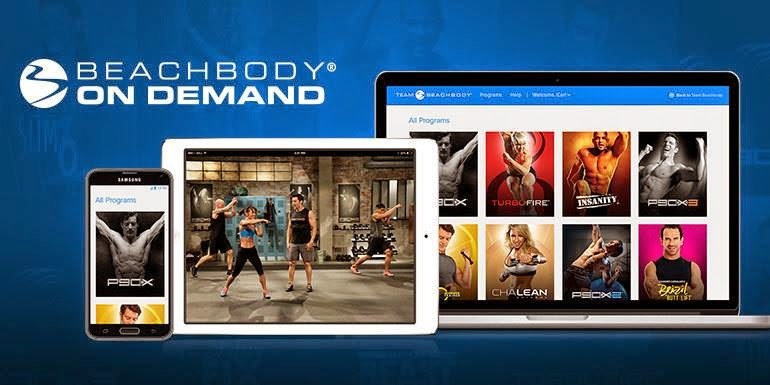 Consider joining with Beachbody On Demand in March! When you order a 30-day bag of Shakeology, for $10 more, YOU can get 90 days of Beachbody On Demand-- streaming access to ALL these FULL programs on your phone, iPad, computer…anywhere!! That's $1500 worth of workouts, for $10 more than Shakeology alone! You could be working out with us TONIGHT! !